1940s Lourenço Marques, the capital of neutral Mozambique in Portuguese East Africa, is an intelligence listening-post and a hotbed of secret agents and spies during World War II. Operatives of the U.S. Office of Strategic Services (OSS), U.S. 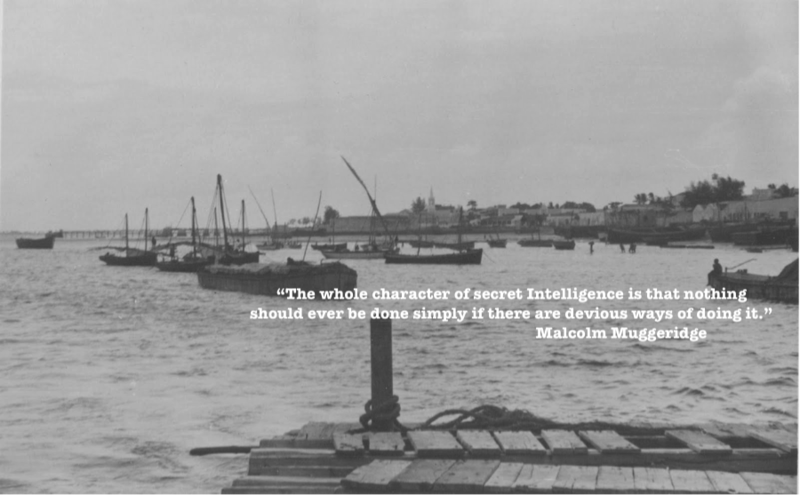 Naval Intelligence, the British MI-5 and MI-6, the German Abwehr, the Italians, the Portuguese, and the South African intelligence services are all engaged in espionage and counter espionage free of constraints. The haunt of adventurers and spies Lourenço Marques gains a reputation as the most alluring city in Africa. The story begins in Paris, moves to Lisbon and evolves in Lourenço Marques. With Rudolf and Aleece Bamberger, a young German-French Jewish couple fleeing the Nazis who become embroiled in espionage.